The seaside town of Borth stretches for a mile along the coast yet is never more than a couple of streets wide, squeezed onto a narrow spit of land between sea and bog. Fishermen built their cottages on the spit, allowing them to drag their boats up the beach to their front doors. The three-mile sandy beach at Borth is the longest on the Ceredigion coastline and makes for a great evening stroll from the village. At low tide look out the remains of a submerged prehistoric forest along the beach, which was revealed after storms swept away the covering layer of peat a few years ago. Aber Adventures offer surf and paddle board lessons for those keen to get into the water. 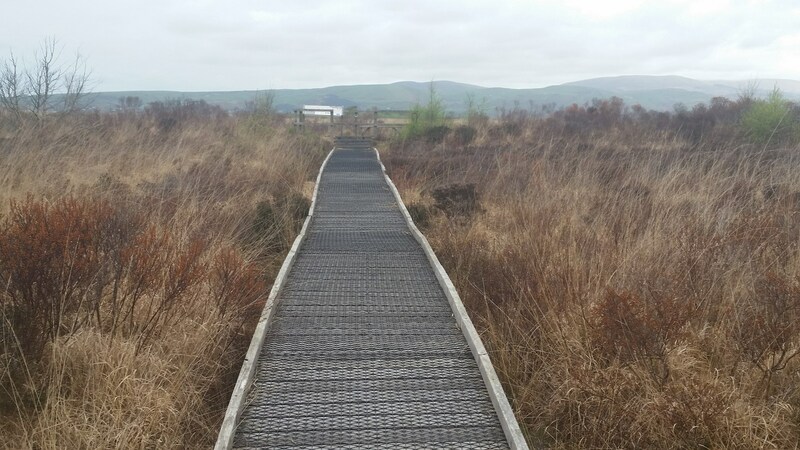 Behind the village, the 650 acre peatland, Borth Bog (Cors Fochno) is part of the Cors Dyfi Nature Reserve. 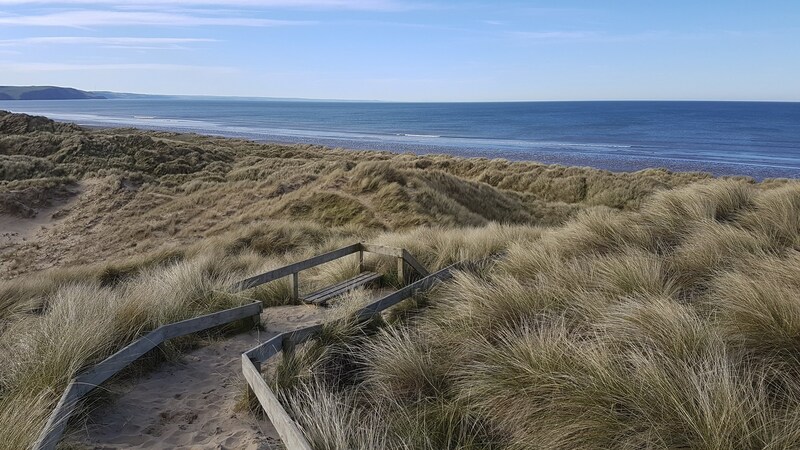 Designated as a UNESCO biosphere reserve, it is one of the best examples of a raised peat bog in the UK, home to many rare species of plants and insects. The little museum at Borth station, situated in the old ticket office, waiting room and manager’s office and staffed by volunteers, has lots of information about the local area and is well worth a visit if it is open when you are there. For a pub with a difference, pop in to the Friendship Inn – it’s been in the same family for nearly 100 years and is also an antique shop and art gallery! The Victoria Inn and the Railway Tavern are other options or for something a little more upmarket, Libanus 1877, located in a former Welsh chapel, has been causing a stir since it opened in 2017 – and it also has a fantastic little retro ‘boutique’ cinema! The high street has a reasonable number of shops and there are several good options to eat here mainly in the Inns as well, the restaurant at the Libanus 1877 or the excellent Borth Tandoori which draws people in from the surrounding villages.